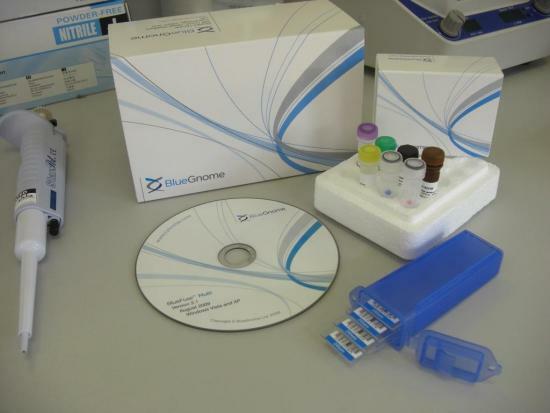 TMC Fertility Centre (TMC Fertility), Malaysia’s leading centre for assisted reproductive technology (ART), today announced it plans to offer BlueGnome’s 24sure aneuploidy screening platform to patients with a history of recurrent miscarriage or failed IVF cycles. This makes TMC Fertility the first fertility centre in Asia to offer the service, thereby cementing its position as a pioneer in advanced reproductive technology in Malaysia. It is known that failure to establish a pregnancy is frequently a result of chromosomal aneuploidy; cells containing the wrong number of chromosomes. 24sure enables clinicians to confirm that the correct numbers of chromosomes are present before an embryo is returned to the mother thereby reducing the chance of a miscarriage and increasing the likelihood of a successful outcome. 24sure is currently the subject of a two-centre clinical trial being undertaken by the European Society of Human Reproduction and Embryology (ESHRE). 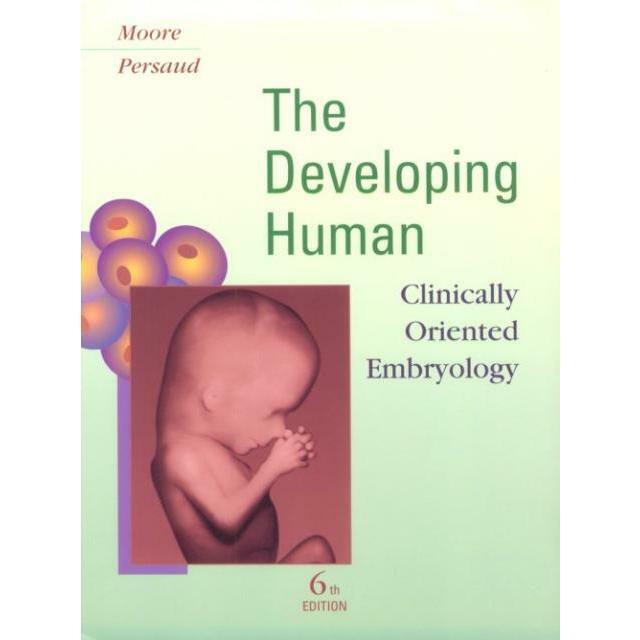 The independent study aims to demonstrate that this technique, which enables screening of polar bodies at an early stage of egg development, can be completed fast enough to allow for fresh embryo transfer. This will be a major step forward in improving IVF treatment for many women who have persistent difficulty in establishing and maintaining a pregnancy. The results of this study are due for publication at the ESHRE 2010 conference in Rome in June. 24sure is available as a complete product solution and also as a service from BlueGnome’s 24sure service centre in Cambridge, UK.